The Norwegian King Sigurd I spent the time from 1107 until 1110 at a crusade during which his followers allegedly didn’t lose a single battle. This day in 1130 marked the death of Norwegian king Sigurd I, known for undertaking a crusade to the Holy Land. The crusade lasted from 1107 until 1110. He sailed from Norway in 1107 on a long voyage to the Holy Land. They sailed across the North Sea and the English Channel, then around France and the Iberian Peninsula, entering the Mediterranean through Gibraltar. After stopping at Ibiza and Sicily, they arrived in the Holy Land. 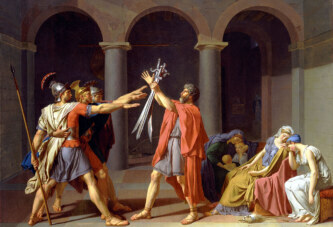 There Sigurd met Baldwin I, ruler of the newly-established crusader Kingdom of Jerusalem. The kings greeted each other warmly and rode to the river Jordan. Sigurd and his men helped capture Sidon in what is today Lebanon. Sigurd’s followers allegedly never lost a battle during that crusade. 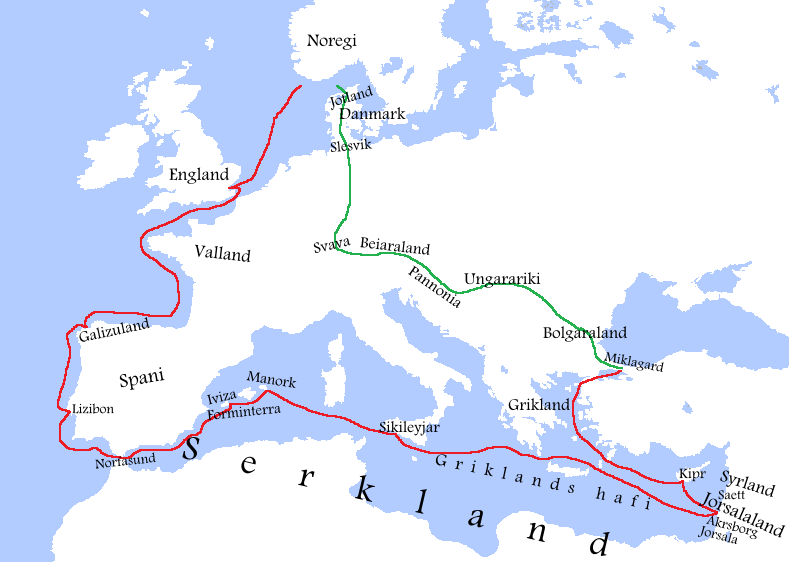 They returned home via Cyprus and Constantinople, and then by land through Bulgaria, Pannonia, Central Europe, the lands of Germany and Denmark, and finally by ship to Norway. Sigurd lived another 20 years after returning to his homeland. He died in Oslo on this day, and was buried there. He was approximately 40 years old.